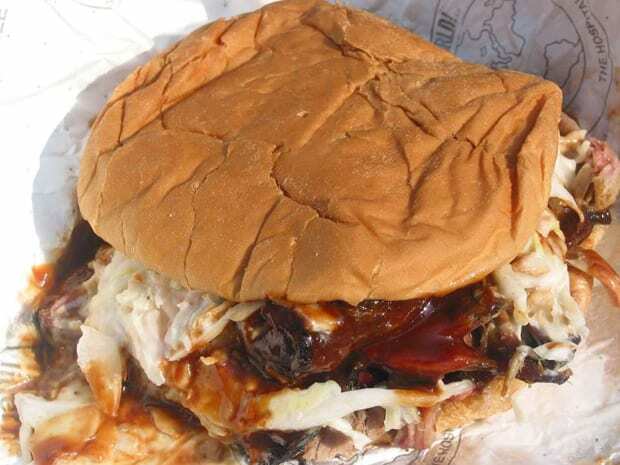 Less than a decade old, the Pig on Beale has quickly established itself as a legitimate player on Memphis’ highly competitive barbecue scene, which is great news for anyone hitting Beale either before or after a basketball game at the nearby FedEx Forum or just looking for something good to eat while cruising the city’s most historic street. The ribs were awarded best in town in 2003 by the local press. Fortunately, they’re still damn good.